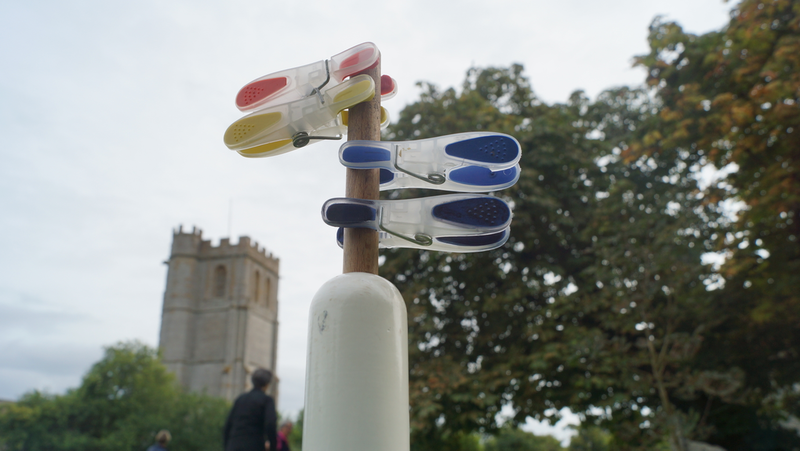 the chilled white wine was much appreciated. 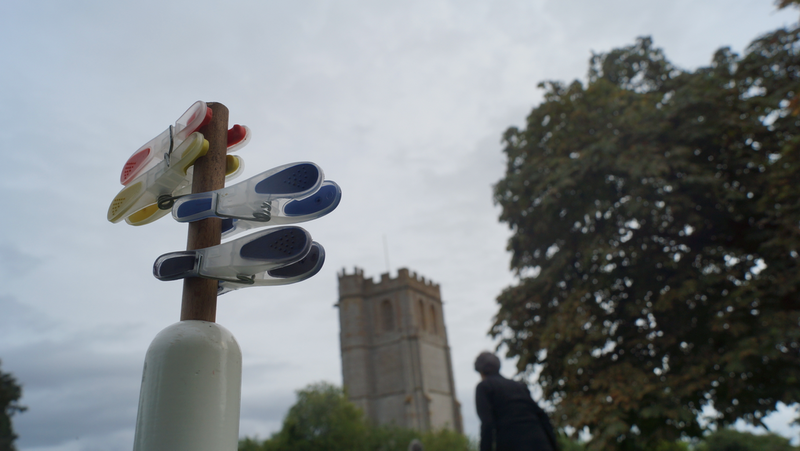 We hope those who came will spread the word now that they know where we are. 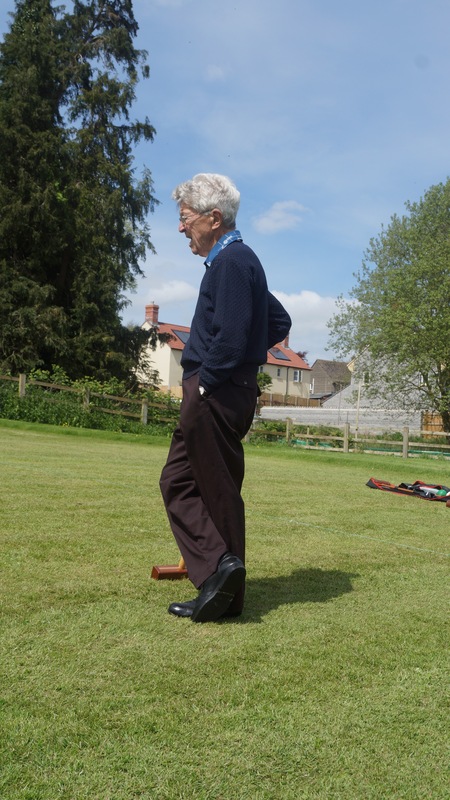 So please come and see for yourselves what it’s all about. 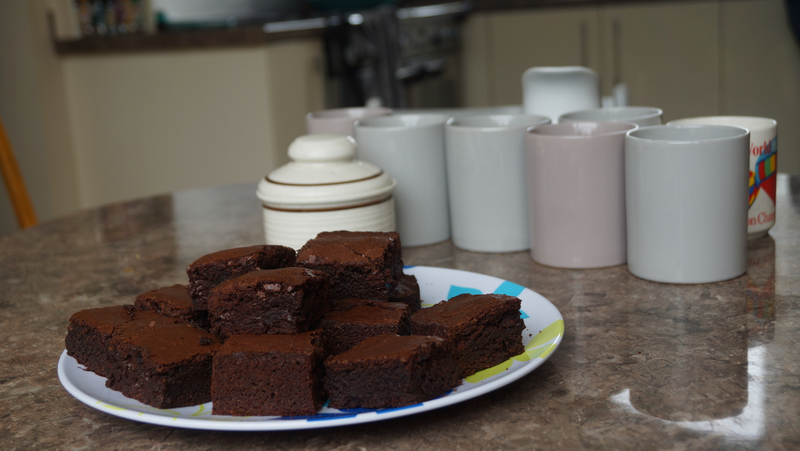 We play 2pm to 4pm on a Thursday afternoon followed by tea and cake (and occasional wine!). 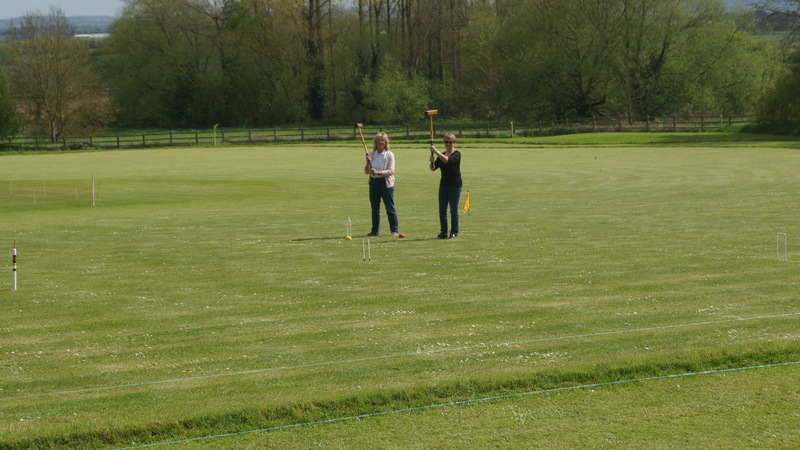 Our thanks to all the helpers, supporters and players. 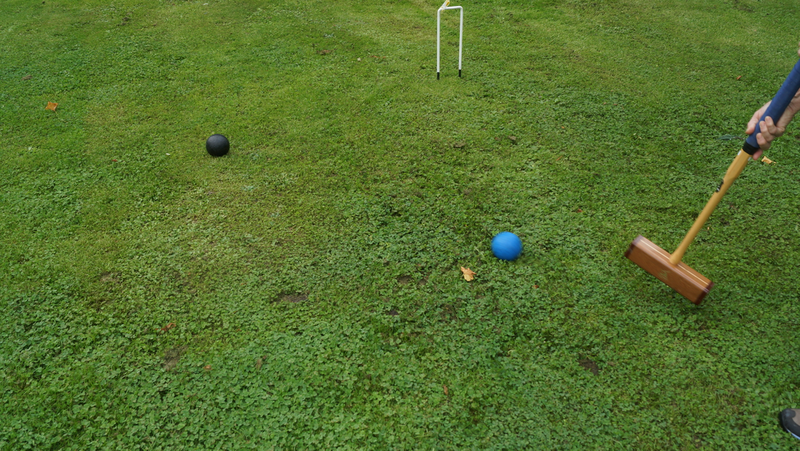 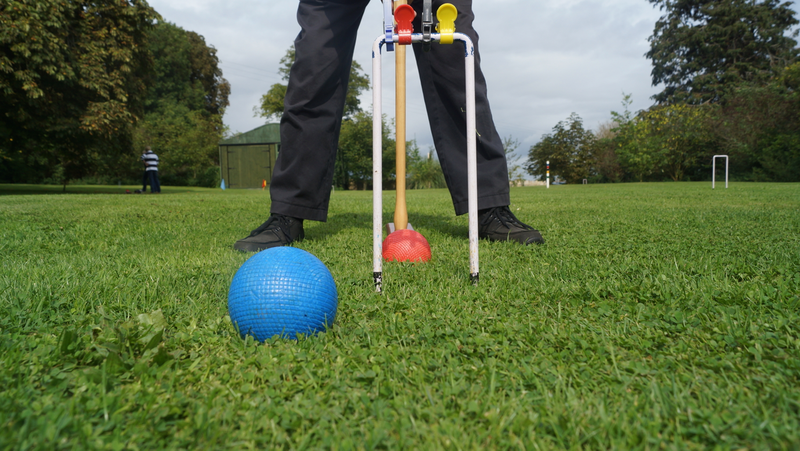 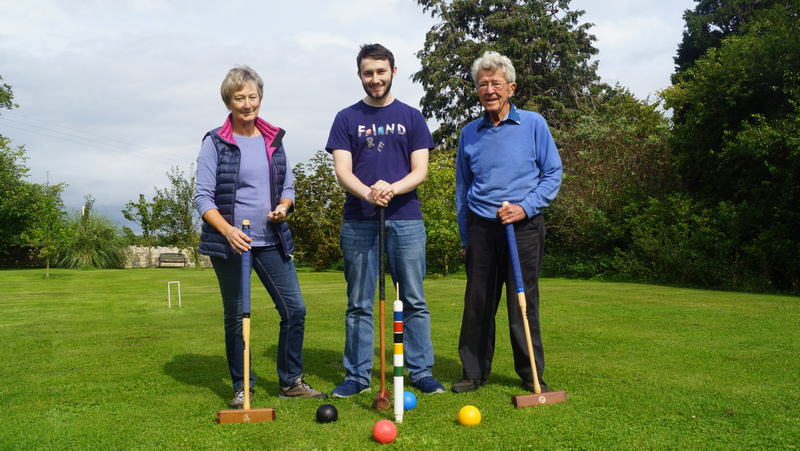 The Kingsdon Boules and Croquet Club meets every Thursday from 2:00pm until 4:00pm during the summer months, weather permitting. 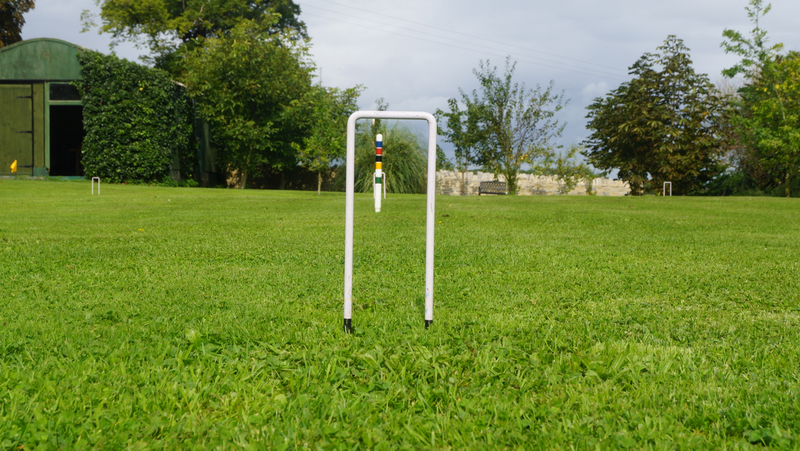 Now part of the Kingsdon Cricket Club play takes place at the Kingsdon Cricket Ground in Frog Lane. 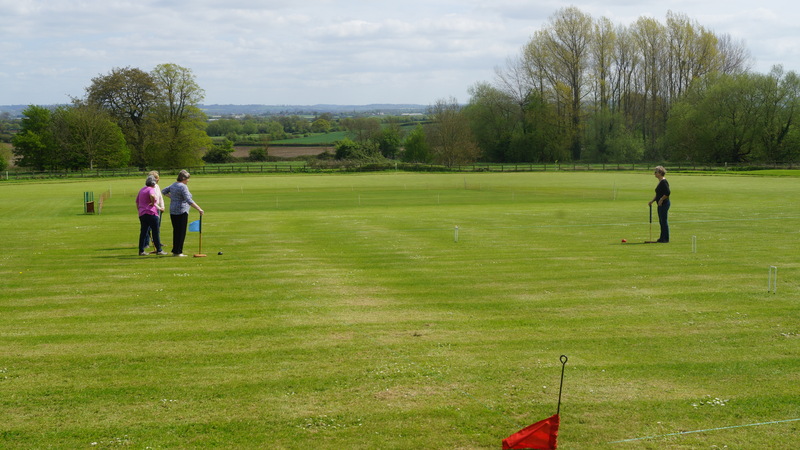 The club was started in 2013 with the help of a grant from *Sport50 and a further grant in 2014 for the purchase of equipment and a lawn mower. 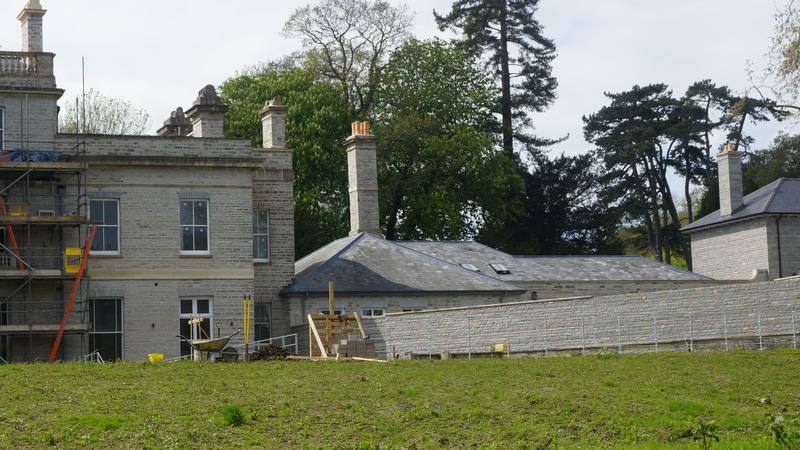 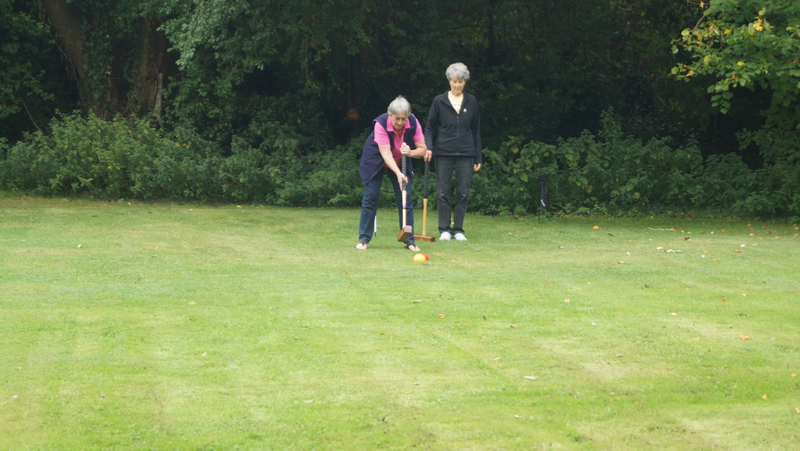 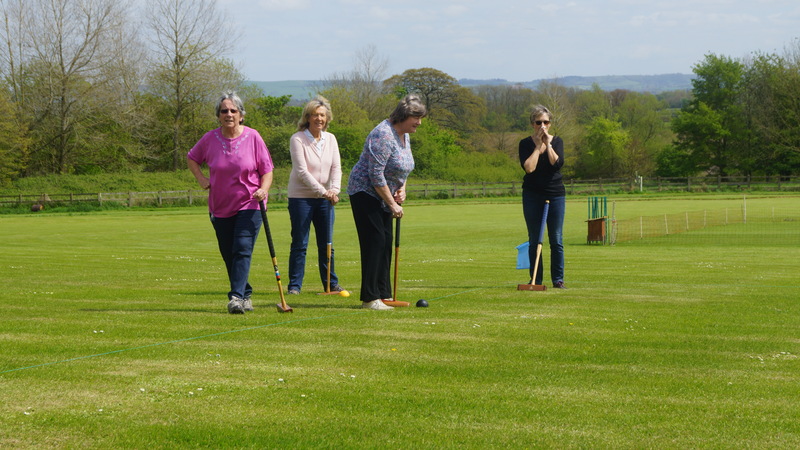 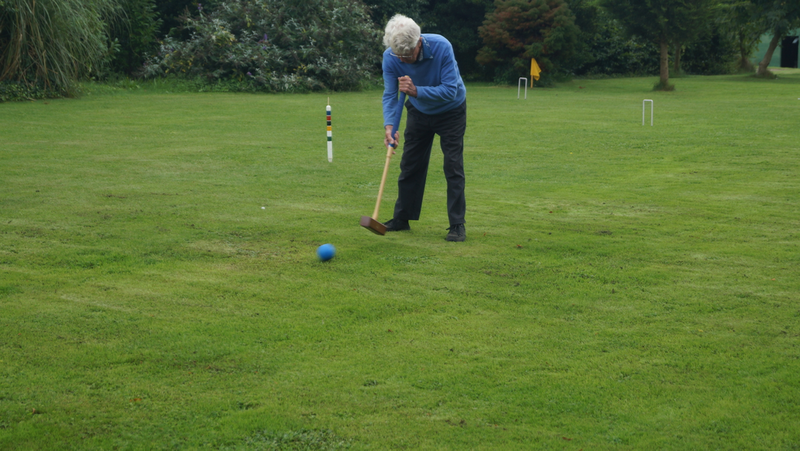 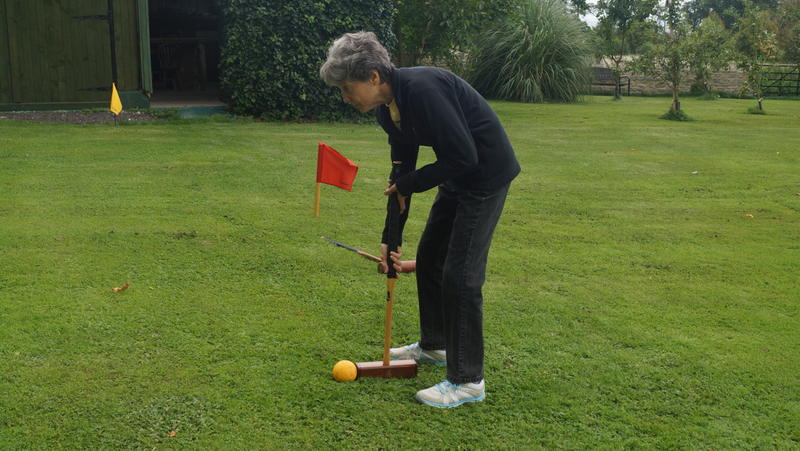 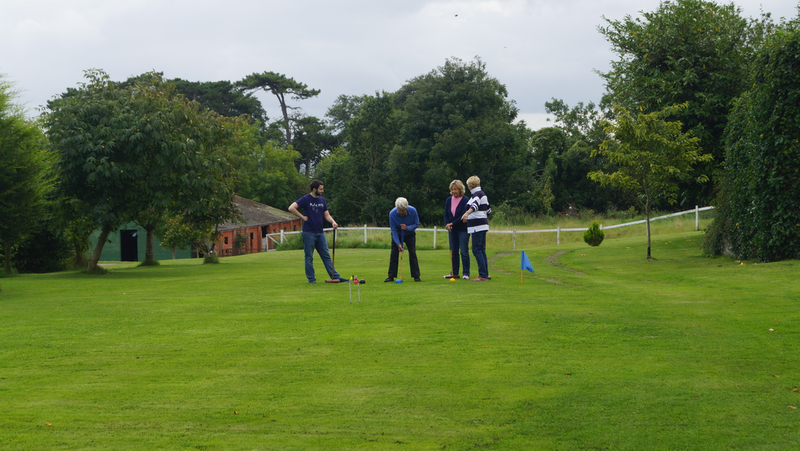 The primary aim of the club continues to be for the members to socialise, have fun, learn and continue to hone their croquet and boules skills all rounded off with tea and cakes. 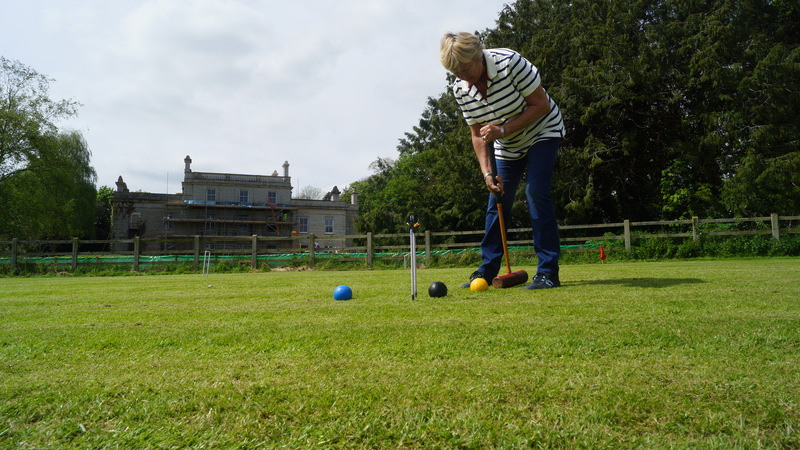 New members are very welcome, from complete beginners to world champions (not many of those though) croquet mallets are available so just bring yourself and your enthusiasm along. 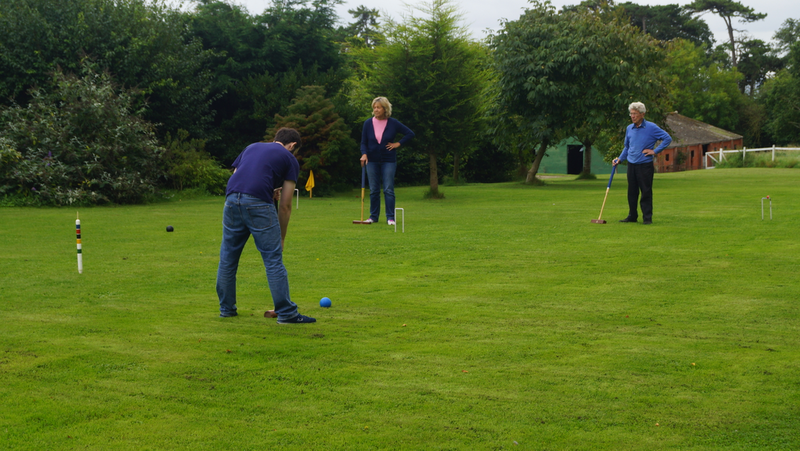 Please contact Nina Carlisle on 01935 840933 or email ninacarlisle@talktalk.net for more information. 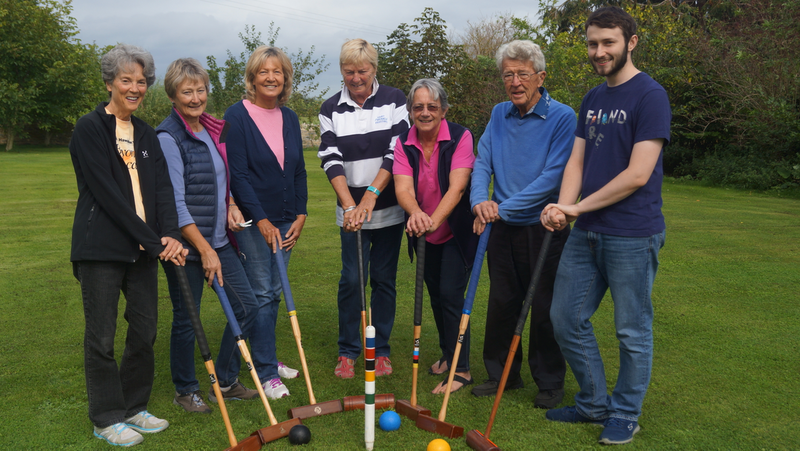 The Sport 50 project is an initiative of The South Somerset District Council Healthy Lifestyles Team (part of the Community Health and Leisure service) and Area Development which supports the development of activities in communities aimed at the 50+ population.